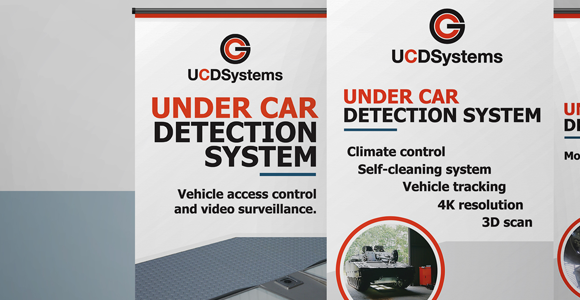 UCDSystem stands for Under Car Detection System. 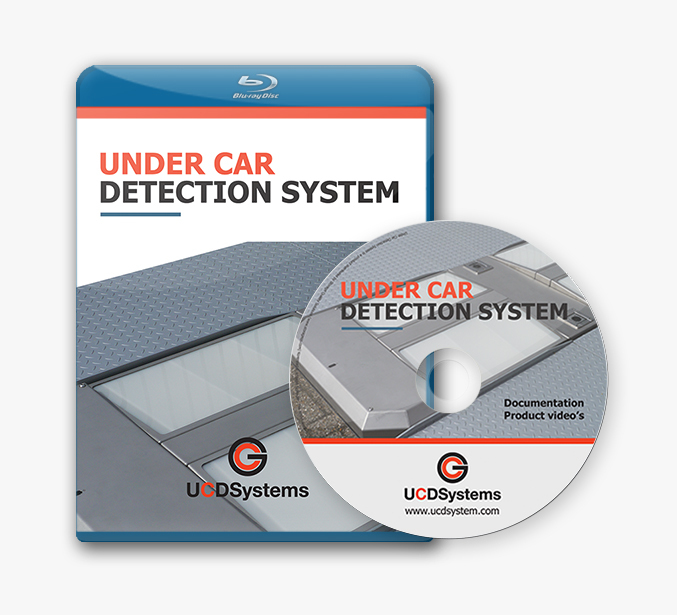 It’s basically a threshold with camera’s that look under the car/vehicle when you are driving slowly over it. This way the guards at a security checkpoint can detect any irregularities under the car. It should make security checks easier and faster so you don’t have to wait too long to enter the compound. A bit like the situation in the picture below that I made in the 3D program Blender. 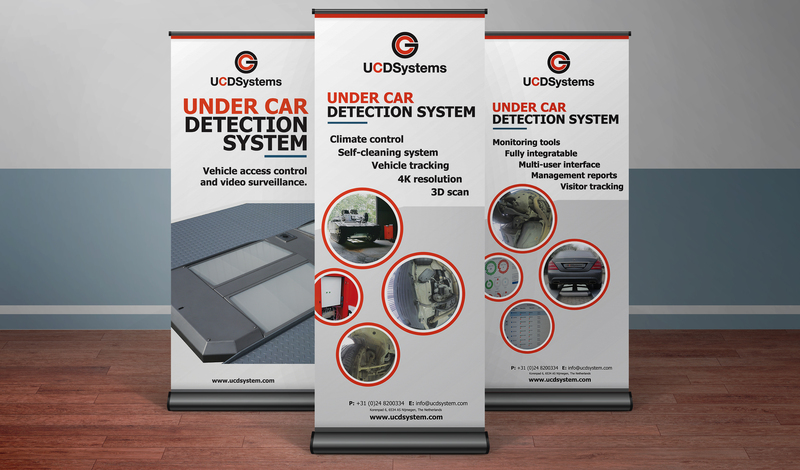 They will be at the Milipol Qatar 2016 from the 31th of October till the 2nd of November. For their booth, they wanted me to design three banners of 2000mm X 850mm, one CD sticker design and one Blu-ray cover design. After a tight deadline, we managed to get everything ready. Milipol Qatar is the leading international exhibition dedicated to homeland security in the Middle East.